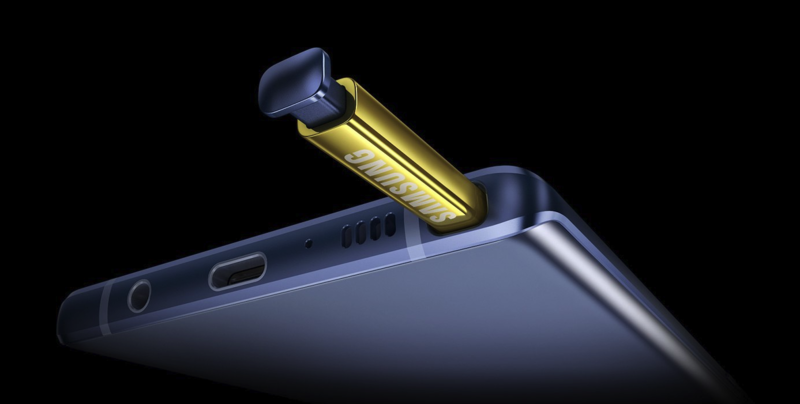 Samsung Galaxy Note 9 is now official and in fact, you can already pre-order the device right now to improve your chances of getting hold of one of these beauties as early as August 24th (U.S.) or August 21st (India). But the question many are probably asking is where to buy the Galaxy Note 9, something this post is here to address. If you live in India, you can already pre-order the Galaxy Note 9 as of this writing. The phone has been listed in the official Samsung India shop at a price of INR 67,900 for the base model. We don’t have an exact release date, but it’s likely the device will be available for shipping beginning August 21st. We also expect the Note 9 to be sold through other retail channels like Amazon India and Flipkart. In the UK, the Galaxy Note 9 has a price tag of £899 for the base model and £1099 for the high-end variant. As for where to buy the device, the official Samsung UK store has it and so does giant retailers like Amazon and Carphone Warehouse. Also, those who’d like to buy the Note 9 through carriers have a wide variety to choose from, as seen below. In the U.S., there are multiple channels that you can use to buy the Galaxy Note 9. The unlocked variant can be grabbed via the official Samsung store and so are all major carriers’ variants. Best and Amazon will also stock the Note 9 and so will all major carriers in the U.S. To get your hands on the base model, you’ll have to shell out $1000 and for the high-end variant of 8GB RAM and 512GB storage, you’ll need $1250. To get your hands on the Galaxy Note 9 in the rest of Europe, you can check out respective Samsung stores for your specific country. We understand that not all European countries have Samsung’s dedicated online shop, but the company has partnered with various online and physical stores in these countries to sell the Note 9. Just so you know, the European pricing for the Galaxy Note 9 starts at €999 for the base model and €1249 for the high-end variant.